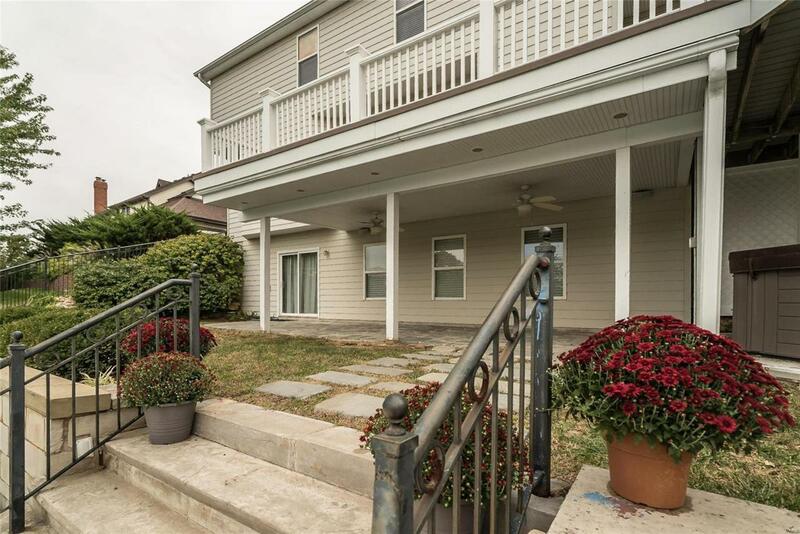 This spacious 2 story in prestigious Whitmoor offers more than enough room for your family and friends to gather. Situated on nearly .50ac,, this freshly painted beauty with refinished hardwood floors is ready and waiting for you to fall in love. 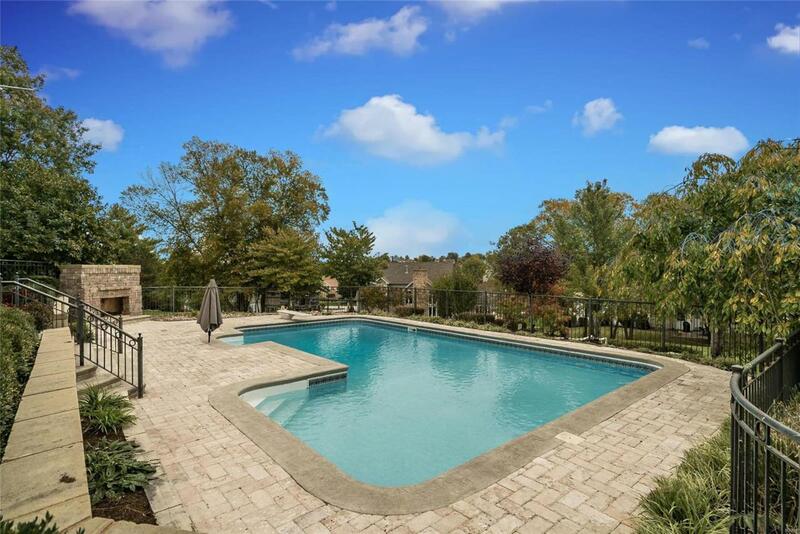 Offering 4 bedrooms, formal dining room, study, built in bookcases, a two-tiered deck with a gazebo overlooking an amazing in-ground pool and hot tub, you will never want to leave! Also featuring a finished lower level with gym, family room and wet bar complete with granite counter tops. The walk out offers access to the amazing back yard oasis with multi level decking, patios, and an outdoor stone fireplace. Extensive woodwork throughout the entire home makes it feel elegant, yet warm and inviting. 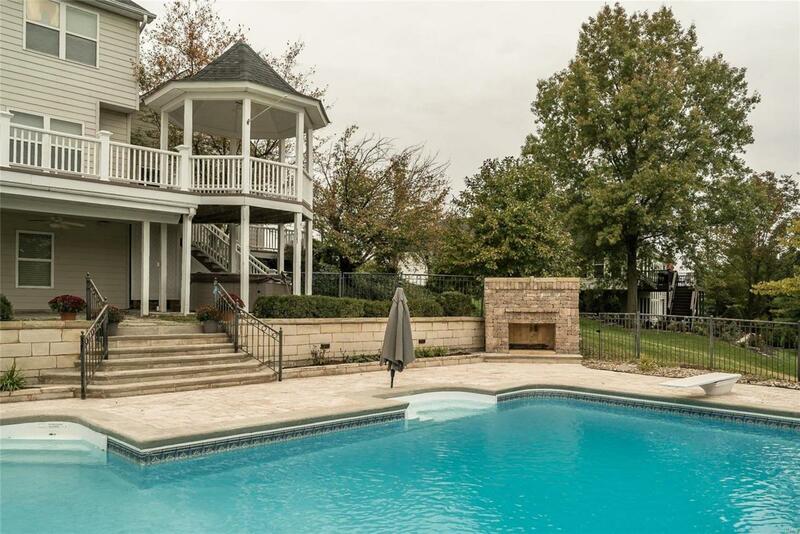 The mostly brick exterior and professionally landscaped yard give this home a stately presence. 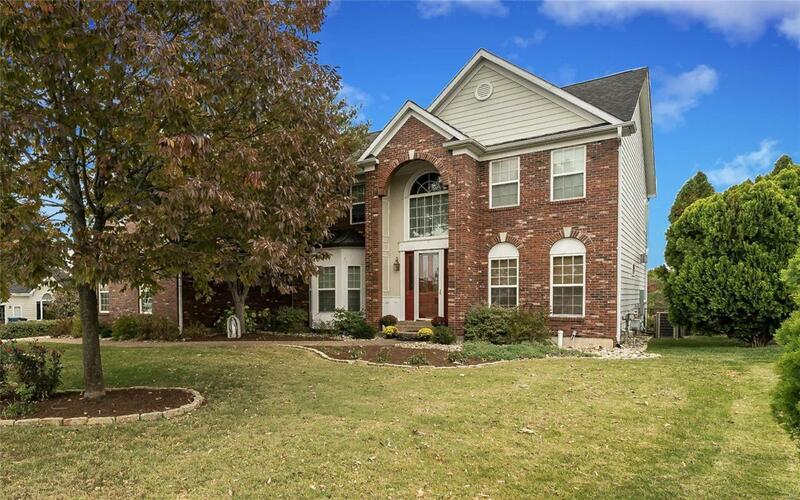 Francis Howell schools, close to highways, restaurants, shopping and entertainment.